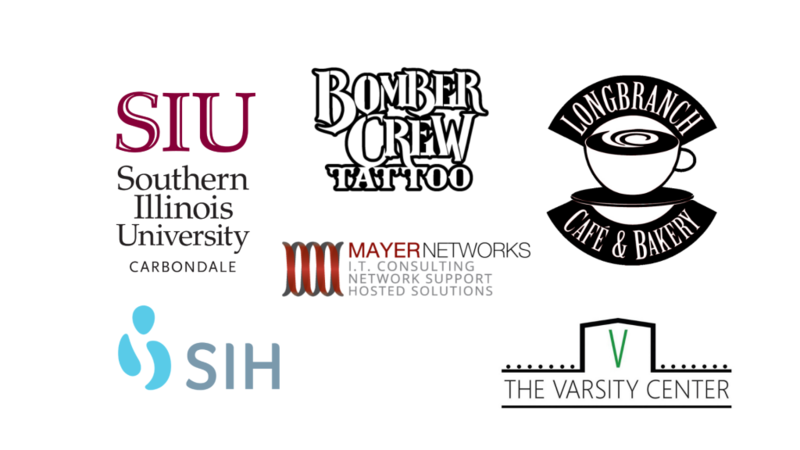 Thank you to all of our 2019 BMFF Sponsors! The Big Muddy Film Festival welcomes all business, organizations and other patrons to join us in the recognizing and celebrating the art of independent filmmaking. Each year the Big Muddy Film Festival brings films and filmmakers from all over the world to Southern Illinois to screen films in various local venues and we host professional filmmakers from across the US to serve as judges for our week-long festival. As a nonprofit, your support will further ensure that we can continue to expand and provide fresh opportunities to promote our mission of bringing hard-to-see films to Southern Illinois. 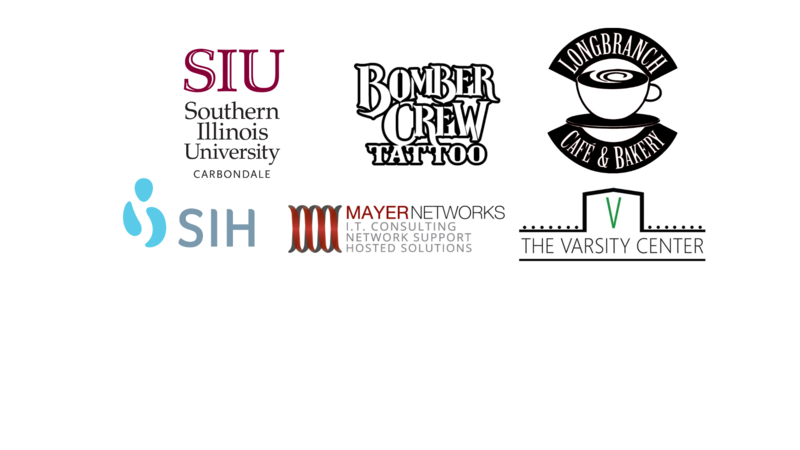 We offer an expansive listing of sponsorship opportunities that can be adjusted to fit your marketing, advertising and organizational needs. Your association with The Big Muddy Film Festival not only allows the space for our unique audiences to interact with your brand, but it allows people to recognize your appreciation and commitment to the arts.